Für alle Tramper des Tramprennens 2010 ließ er uns dieses Gedicht zukommen! 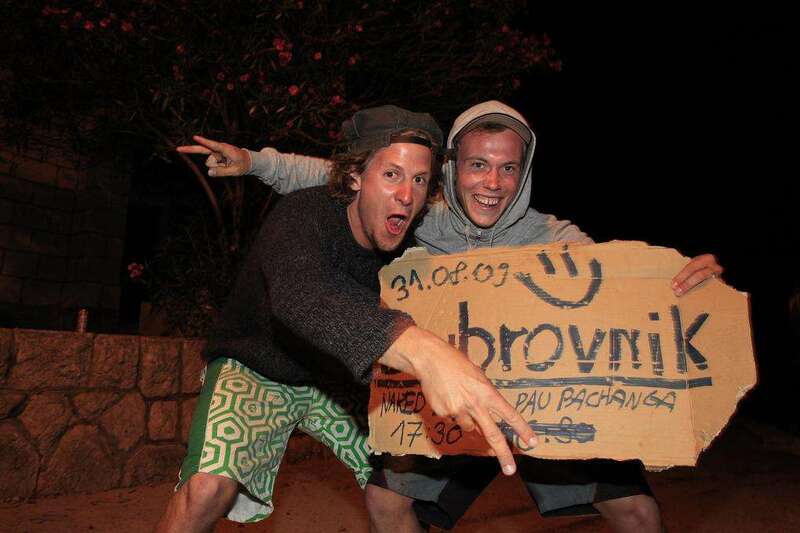 Vielen Dank & Happy Hitchhiking! Mindfulness. Recovery of your inner self through the act of hitting the road. Where is depth and dignity? an unborn ray of sun. Is the building ingredient of sedentary sapiens. Only there t calculate interest and mortgages. Money, as compulsory synonym for happiness. But how to achieve wisdom, self-domain, peace and empathy? But coming firstly from inside you. The fantastic drivers are there. You can stay working hard to buy a car. You are the owner of the totality of the cars. Dreaming is the first step. When you realise that you actually deserve it. And finally the third step: finding power. Every untraveled road is an invitation to dance with a Godess. nach dem Ende des Tramprennens 2009 wird auch das Ende des Team KiBeTs eingeläutet. Nach reiflicher Überlegung haben wir es uns nicht leichtgemacht, diesen Schritt zu gehen. ein paar impressionen vom tramprennen, weitere werden folgen, sobald der heimische rechner wieder zur verfuegung steht! danke an alle fuer die schoene zeit und vielen vielen Dank an Jessica Zumpfe fuer die wunderbaren Fotos, die in den vergangenen 2 Wochen entstanden sind!! !